three years blogging for eskapo has brought great opportunities and experience which i didn't expected. to start the year, i wanted to know "what you think i should experience this year in the Philippines?" this could be as simple as trying out Dagupan's special delicacy Pigar-Pigar or as daring as finding the sea snake sanctuary in Olutanga in Mindanao. i'll be choosing three from all the entries on the basis of being unique. the two contributors will get special travel items and the one which i'll choose as top one will actually receive the latest edition of Lonely Planet Philippines. 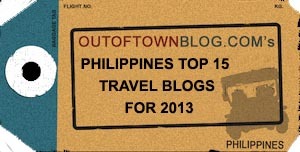 1. just post your entry on "what you think i should experience this year in the Philippines?" as a comment here or in Facebook if you're connected with me there. expand your answer with why i should experience it. 2. contest is open from Jan 11 12:01am until Jan 13 11:49pm. winners to be revealed on Jan 15. entries only within this period will be valid and one entry per person. Swim with the whale sharks. Doesn't matter if you do it in Donsol or somewhere else in the Philippines, swimming with the butandings is an overwhelming experience that you'll always remember. Scuba Diving (so many places to choose from)! I'll be very excited to see your detailed blog + your underwater shots. all i wanna see is you going to a place never before explored and covered by other bloggers. find the extraordinary in an ordinary spot. 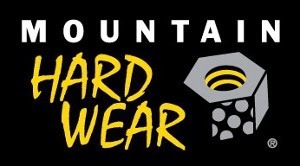 why not have a major climb, a trip to Mt. Pulag! It'll be nice to test our limits, our patience and conquer ourselves sometimes, which will make up for a good story. Plus, the fact that summits will never fail to reward your efforts with great, picture-perfect views. happy birthday sa blog mo!!! Since you've been to gumasa beach...try to go to LAKE Sebu and try the very newest Zipline where you can see great water falls! Plus, Lake Sebu is famous for its tilapia and the colorful culture of T'boli tribe. .. stay overnight in a private beach resort and treat yourself to a total bliss of relaxation with someone special. .. why you should experience it? because you simply deserve it dong! Why not visit different places (Country or Provinces) and blog about the similar things they are famous of (Food, places history, souvenir etc). Or Since you have a good Pictures why not organize an exhibit.. That would be fun hehe..
Go! And I will follow.... The Philippines are beautiful. oy, happy third blogoversary to eskapo. *cheers* for more blogging year dongho! for this year, why not try scuba diving at maniguin island or at crocodile island where wave are so big. if not, how about traveling and exploring one of those remote areas (yong mga tipong maglalakad ka ng 5 kms or more kasi walang means of transportation) and do some charity works there. "The build on the 29 aims to immerse bloggers with volunteers and future owners of the homes in Calauan who were victims of typhoon last year. Recently nagkaroon na ng immersion sa Pasig naman for the Manggahan Flood Way beneficiaries. Ang aim ng Habitat is to help them promote the idea to gain more volunteers through our blog posts lalo na malapit na ang summer. For every volunteers kasi like gagawin natin sa 29 will help the families na recipient na ma-lessen ang babayaran nilang monthly dues, we call it sweat equity the more volunteers the lower payment. " it's near and you get to meet other bloggers plus you get to experience giving back to the community.as a travel blogger, I believe that traveling doesn't always mean going to famous travel destinations. We can make every experience a traveling experience. Those that make us understand the plight of our fellowmen could count as one. It is a journey after all. I think this may qualify as volunteering travel. If you are interested, please feel free to contact me at meloy.co@gmail.com. it's in calauan laguna pala. calling all other bloggers out there, too! Or discover exotic foods that are not well-known. 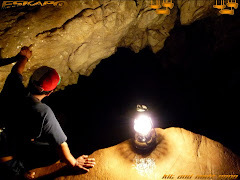 Visit and explore the caves of Samar! the people, myriad caves and unspoilt wilderness beaches are just some of the reasons why you should visit the island! "what I think you should experience this year in the Philippines?" 1. 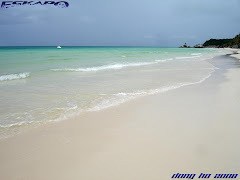 Go to Malapascua Island near Cebu to photograph Thresher Shark. 5. Go to Corregidor and stay at the Barracks and photograph how it is like come night time! Hehehe, sowee dream ko yan, ikaw na lang ang gumawa! 6. 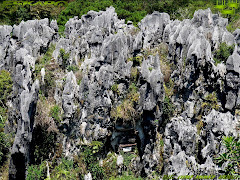 Or hike ka sa Biak na Bato in Bulacan, dami caves with bats! Historical pa kasi it was where Emilio Aguinaldo established his headquarters. O yan ha? Dami na yan! Pag di pa ko nanalo diyan! Hehehe, di nga pala ako nanalo sa Batanes Seair contest, pero ok lang! Wala pa din anman kasi akong DSLR to capture its beauty! Happy 3rd Birthday sa Eskapo! Climb Mt. Napulak (Igbaras, Iloilo) and see the world's largest flower - the Rafflesia a.k.a "corpse flower". It would be a challenge as rafflesia is rare and a little hard to located as it only last for a few days. :) The view is also beautiful. Just go and discover what Igbaras has to offer, as they have many falls and caves that are yet to be discovered by the public. Happy Anniversary! Go on with your thrilling trips and your beautiful blog! Happy New year Mr Ho! 1. 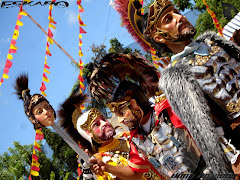 Join the Dinagyang Festival in Iloilo, not just as a spectator but as part of a contingent in the parade. Tribes would be very happy and willing to have you join their supporters group. Though it might be too late for you this year but it'd be a nice year ender/starter for you next year. 2. Do a 'home-stay' trip in Tapaz, Capiz where there are no hotels, but you get to stay in one household. See one of Panay's mysterious Indigenous People - the Panayanon-Sulod. The IP is so rich in culture and traditions such as the mystifying 'binukots' and the chanting of the Hinilawod or the epic of Panay. 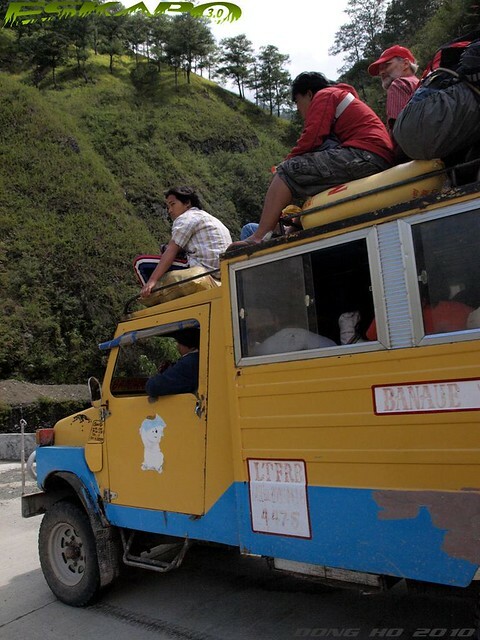 The peaceful and serene mountains of Tapaz offers scenic views which would take your breath away. 3. You love beaches. Explore the beaches of Guimaras, such as Alubihod, and Pula Pasayan. The enchanting Roca Encantada and the mysterious Siete Pecados await your camera eye. Obviously, I'm proud of my city/province/island/s in the Visayas. Even if I don't win, I hope you consider exploring here. If I do win, then that makes two gifts to claim from you hehehehe. Happy anniversary. Misamis Oriental -located in the Northern Mindanao region. Its capital and provincial center is Cagayan de Oro City. The province borders Iligan City and Bukidnon to the south, the Agusan del Norte and Agusan del Sur to the east, and to the north is Bohol Sea with the island-province of Camiguin just off its northern shore. *TIMOGA SWIMMING POOL-natural overflowing water were you can possibly had your great time together with your family and friends. *TINAGO FALLS– literally hidden in a deep ravine, the falls cascading beautifully into a basin-like pool, clean, and deep and icy cold. *HINDANG FALLS AND CAVES – a 40 ft. high two-tiered waterfalls with a lagoon ideal for swimming.Most caves have narrow entrance with long and deep chambers. 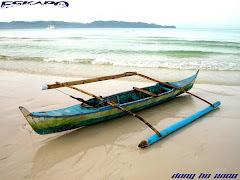 Surigao del Norte which consists of three major islands— Siargao Island, Dinagat Islands, and Bucas Grande Island..
9. Bucas Grande Island- This island paradise is famous for its long stretch of sugar-fine beaches, perfect surf, enchanting caves, vast mangrove forest, and deep waters teeming with a plethora of marine life. 10. enchanted river- hinatuan, surigao del sur. A stunning blue lagoon nestled within a mountainside and protectively covered by a forest. 11. tinuy-an falls- bislig, surigao del sur. One of the best waterfalls in the entire Philippines because of its majestic and unique natural formation. 12. britania islands- san agustin, surigao del sur. Britania is composed of twenty four (24) of Islands and Islets situated at Lianga Bay, part of Surigao Del Sur facing the Pacific Ocean on the east side. 14. kansilad beach resort- along the way to britania islands and cagwait beach resort. you can stay here overnight. Off the beaten path, somewhere in Anda in the province of Bohol are remnants of a long forgotten history- hanging coffins. Not just your ordinary hanging coffins, I believe. Several hematite paintings could be seen on the wall of the cave where the remnants are. Facing the Mindanao Sea, could they be ritual symbols for the long voyage? Around these islets that is now connected with the abundance of tropical plants and mangroves, you can visit out of this world coves. A wide cave-like natural structure is now even used for council meetings of hilots and tambalans. Every year, unknown to many, a congregation of herbal doctors and their likes converge at this place in Anda. But the excitement starts right when you arrived at the place. You go up to a hilly village before you would be engulfed in a forest full of mangroves and got to taste local cuisine at a station. 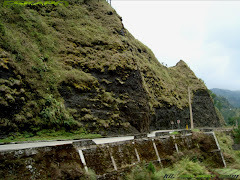 Siguro para sakin...I'm really not sure if you will like trekking..
Mt. Pulag -- 3rd highest peak in our country...tapos try nyo po ang killer trail...the "Akiki Trail"..
Mt. 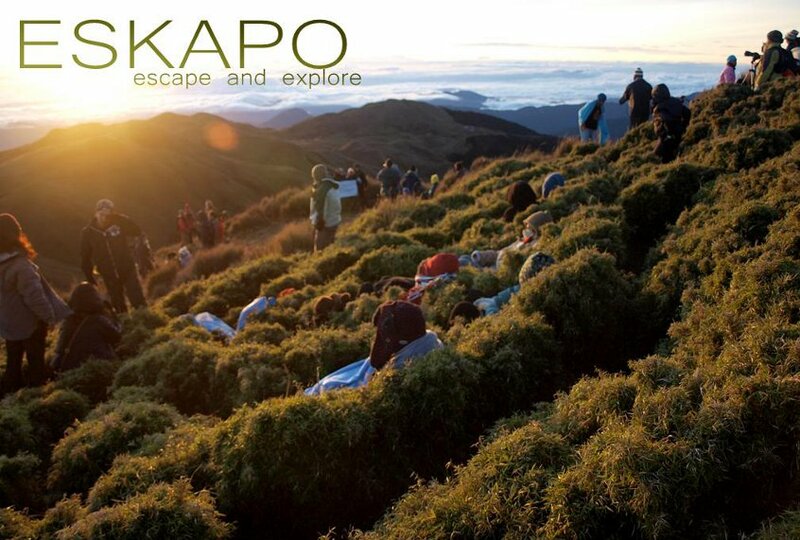 Apo -- the experience of trekking this highest mountain, be amazed of the beautiful views, a swim to Lake Venado & Bongolanon Falls is a must. Last po is sana makasama ako kahit sa isa sa mga trips nyo. I want you to do something out of character. So, i want you to watch a movie by Marian Rivera or John Lloyd Cruz. I'm sure they will have at least one movie this year. Why? Because I know you will never do it even if ikamatay ko. LOL. I am just a simple person who constantly dreaming of traveling outside my comfort zone. Why? I do have a very little time to do it. I have a busy schedule at work, church, and family. The best benefit of dreaming is that it is for free! First? We want to travel to Romblon, province of my future wife. To enjoy and visit her relatives and also to help her arrange her government documents. She wants to pursue her career outside the country but her requirements are a bit short. Next is to visit Alfonso , Cavite. 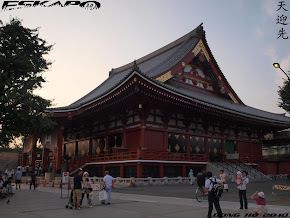 I think, my last visit there was three years ago. I love seeing them but my budget is not enough to sustain my simple wishes. Lastly is to travel and explore Palawan. Since it is a dream, I will just mention my top favorite place here in the Philippines. I may be restricted with my budget, time, and availability but time will come that my small wish will touch reality. Wow!!! Congrats and Happy Anniv sa site na ito at sa iyo. 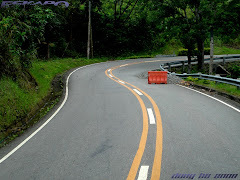 May suggestion is photowalk in Angono Rizal. Start sa munisipyo then go to streets near schools and church. Then, try to drop by Blanco's museum or sa Nemiranda. Try to eat in Balawbalaw Resto to sample their exotic food. Ang daming interesting artworks sa mga streets in Angono. Just recently, may exhibit ng mga paintings in Angono, sa munisipyo (di ako nakapagdala ng camera to capture it). Dahil Angono was dubbed as Art Capital of Pinas (I saw lots of impresive artworks also in Baguio City), madami talagang interesting na sining ang makikita sa Angono. 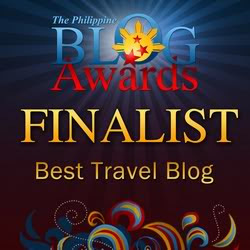 Congrats again sa blog na ito. May you keep inspiring us through this site. Cheers!!! kahit tapos na contest, pahabol. 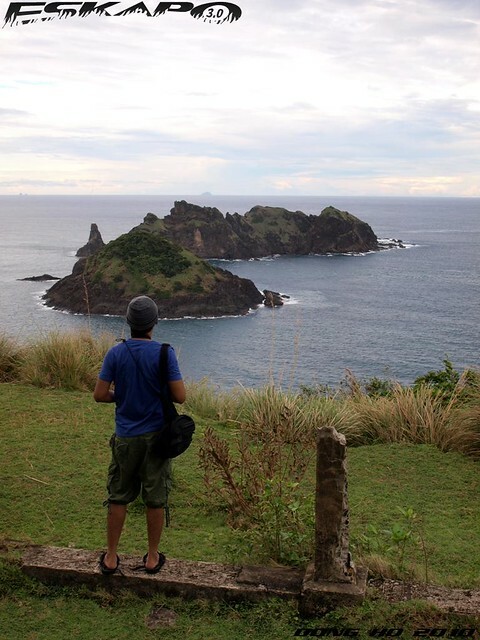 sana ma-feature mo na ang Batanes.. soon! sayang yung LP Philippines! Tsk.